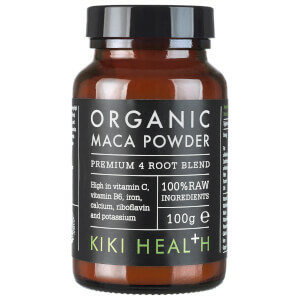 Care for your body with the KIKI Health Organic Maca Powder; a four root blend that arrives in powder form, a simple and easy addition to cereal, smoothies or desserts. 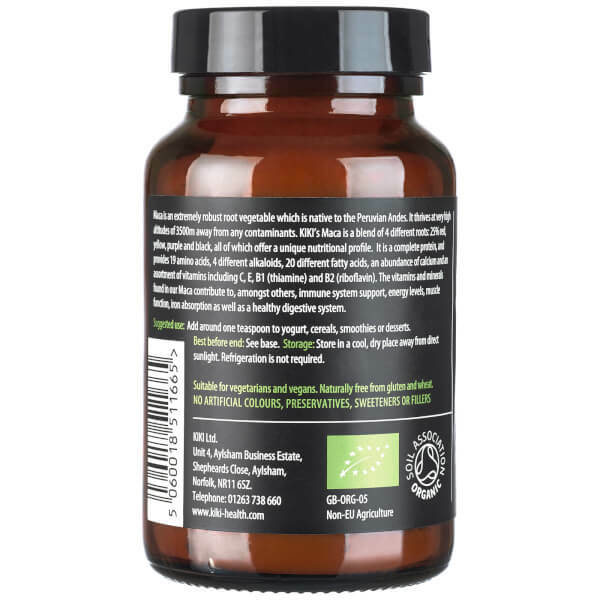 Consumed by the Indigenous people of the Andes for centuries, Maca is a robust root vegetable that grows at high altitudes away from environmental pollution. 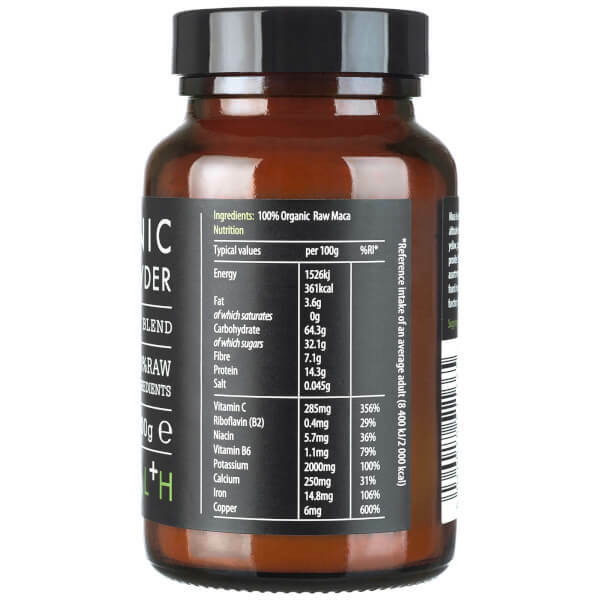 KIKI Health’s Maca Powder intelligently blends four different varieties of Maca, which combines the benefits of each type of root.